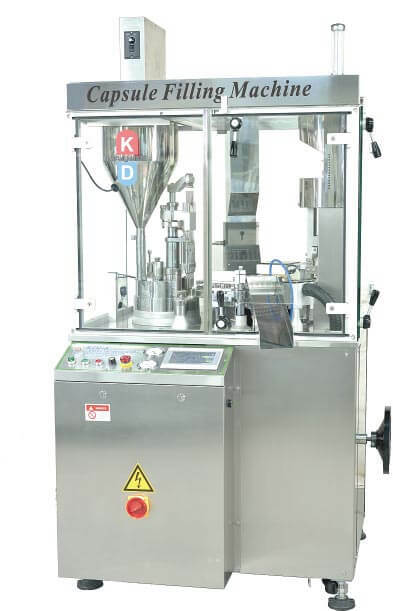 KD Capsule Filling Machine manufacturer. We specialize in manufacturing pharmaceutical packaging machine for pharmaceutical, biotechnology and food factory ..etc. 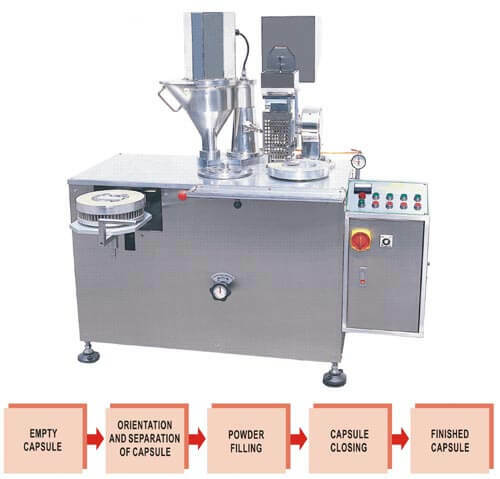 Our machine fill powder, granule / pellet, liquid into hard capsule instead of soft capsule products. 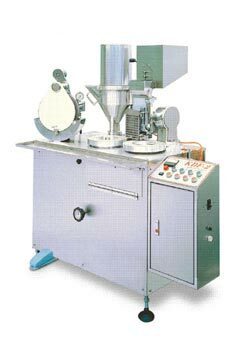 Capsule Filling Sealing Machine Series include Semi-Automatic Capsule Filling Machine, Automatic Capsule Filling Machine, Capsule/ Tablet Inspection Machine, Capsule Polishing Machine…etc. 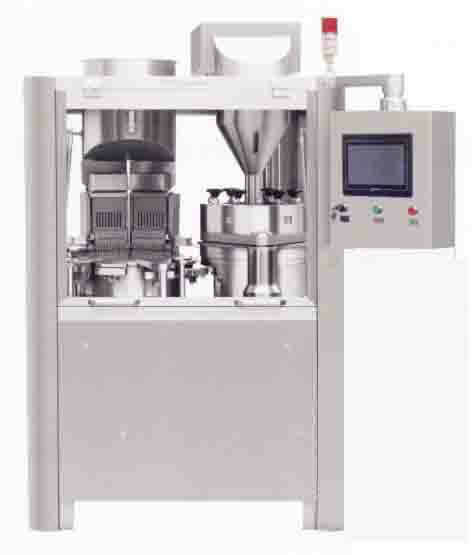 The is a fully automatic capsule filling machine with capsule orientation, opening the capsule, powder filling, and closing the capsules. This machine can be filled on capsules from sizes #00 to #4, can feed different types of powder, and can also fill granules & pellets. Different filling weights can be adjustable without changing parts. This machine can filled medical powder, health food, natural food, and complicated powder materials. This machine can fill on capsules from sizes #00 to #4, Different filling weights can be adjustable without changing parts. 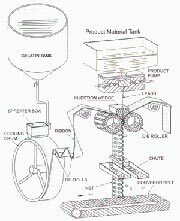 It can feed different types of powder and can also fill granules & pellets. This machine can filled medical powder, health food, natural food, and complicated powder materials. The only machine in the world that can fills on the capsule with more weights. 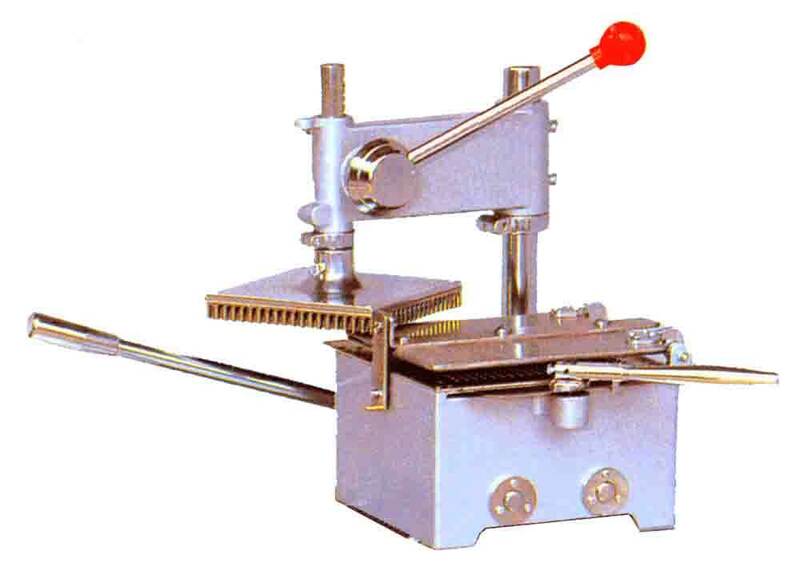 This polishing machine is used after capsules were filled for cleaning the powder attached on the capsules surface, through mechanically roating brush and attraction of vacuum to make out the external powder. Optional: can reject unfilled capsule. to the other side. The inspector can easily take out any bad capsule or tablet and collect them. 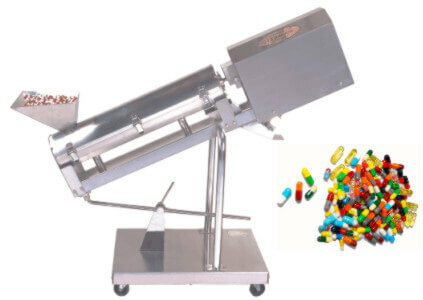 The automatic capsule arranging machine id designed to overcome the problems of time waste and sanitary problems of manual placement of capsules into trays. 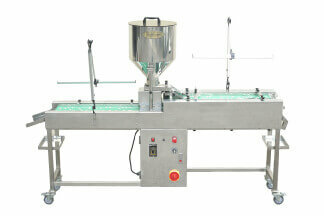 The encapsulating machine is highly adjustable in encapsulating valuable medical powders or in filling pills. Excellent efficiency is reached when working together. With the automatic capsule arranging machine.